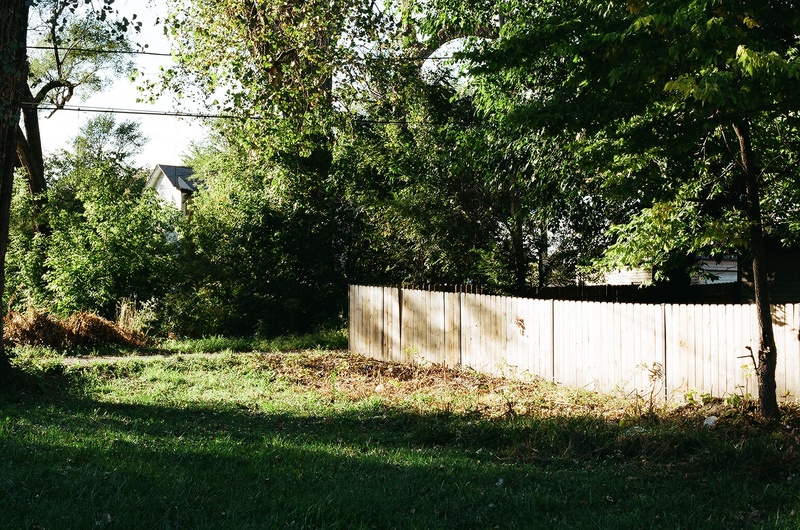 Applications recently closed for the fourth iteration of the city’s Large Lots program, in which residents of Pullman and Roseland were eligible to purchase over 300 city-owned abandoned lots, each for less than the cost of a cup of coffee: just a dollar. As the program expands, it raises the question of whether previous phases have been successful. What has become of the 430 lots already sold? 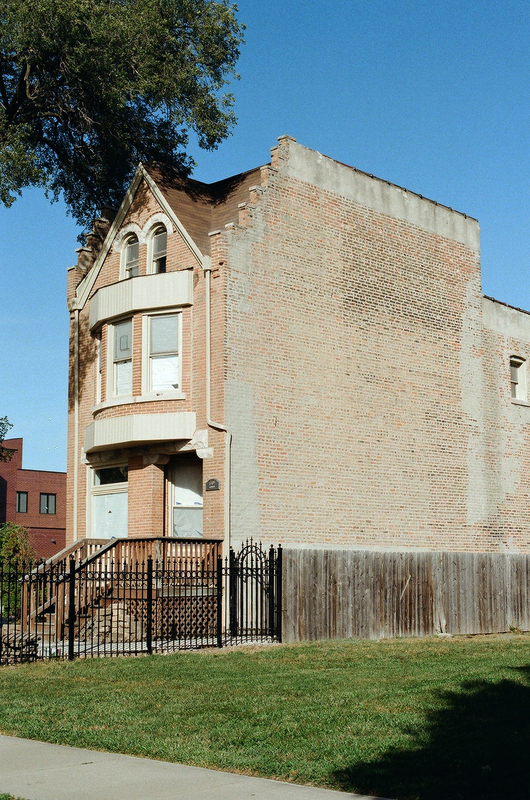 The original Large Lot pilot project took place in the Greater Englewood Area with applications closing in April 2014, and most owners received their deed earlier this year. In order to get a better sense of the results of the program in the Greater Englewood Area, the Weekly visited thirty of the total 276 lots sold in the first portion of the program. 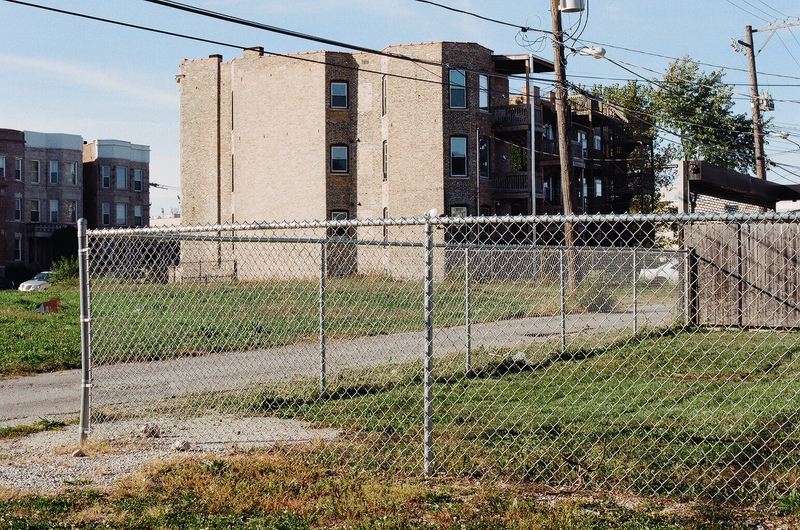 Their current state was compared with photos of the lots before sale on largelots.org, a website created by Local Initiatives Support Corporation (LISC) Chicago and DataMade, and adopted by the City of Chicago as the official Large Lots website. Of the lots sampled, almost all seemed to show signs of improvement. 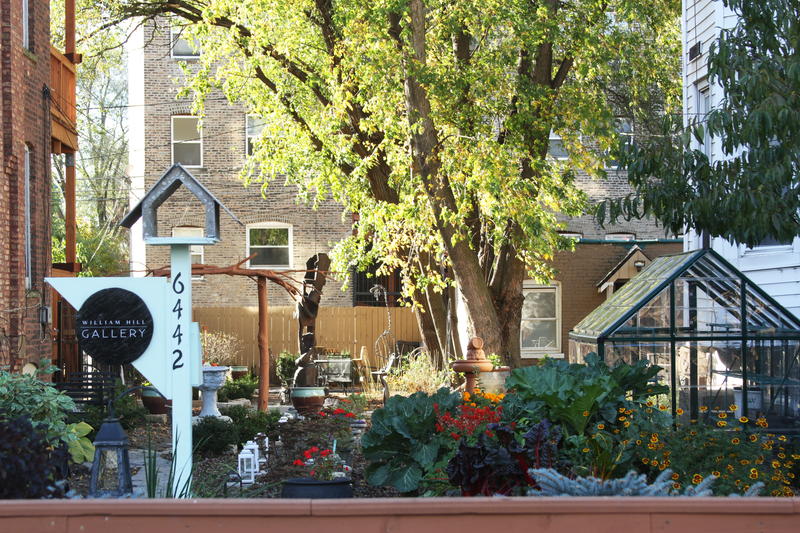 Lots that once sat unused have been transformed into decorative green spaces for tenants or reborn as community gardens, and although some changes were more dramatic than others, almost all the lots felt like someone owned them. The $1 Large Lots Program is part of the Chicago Department of Planning and Development’s Green Healthy Neighborhoods planning project, which the city’s website describes as “a 10- to 20-year planning strategy to maximize the use of vacant land and other neighborhood resources.” Ideally the program should be a win-win for community members and the city government, because it returns ownership to the local community, and in doing so increases revenue from property taxes and cuts maintenance costs. 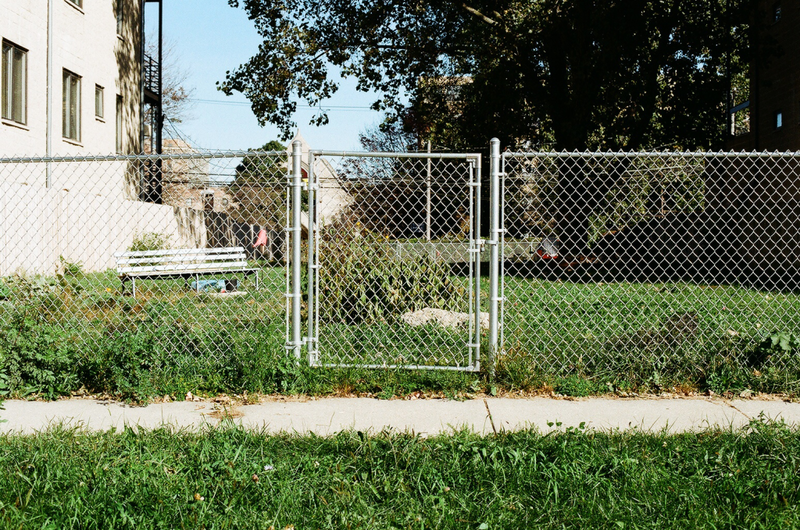 The city owns thousands of vacant lots across the city—some 13,500 according to the Tribune—that sit unused, accumulating weeds, litter, and abandoned cars, while the government foots the bill for upkeep. The Large Lots program sells available vacant lots to eligible nonprofit groups and residents who already own property on the same block. In order to qualify, applicants must be current on all city taxes and debts. 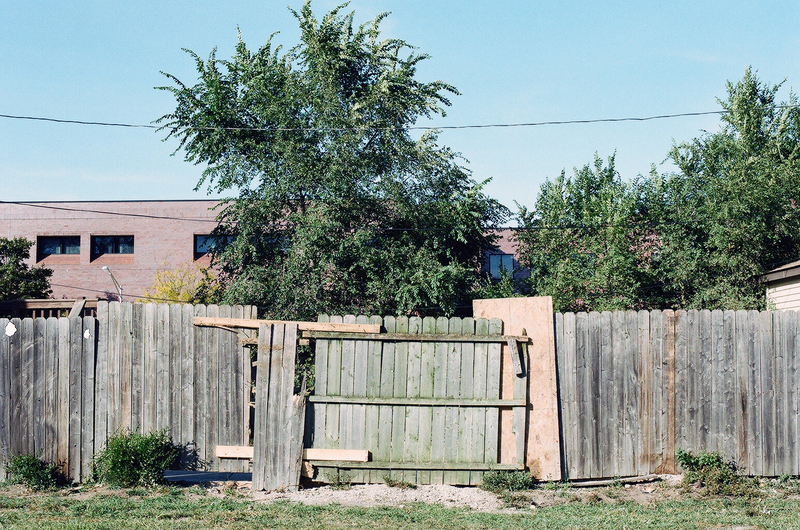 They must also agree to meet the criteria of the city’s Municipal Code, which requires enclosing the area with a noncombustible screen fence, cutting weeds, and doing general maintenance. 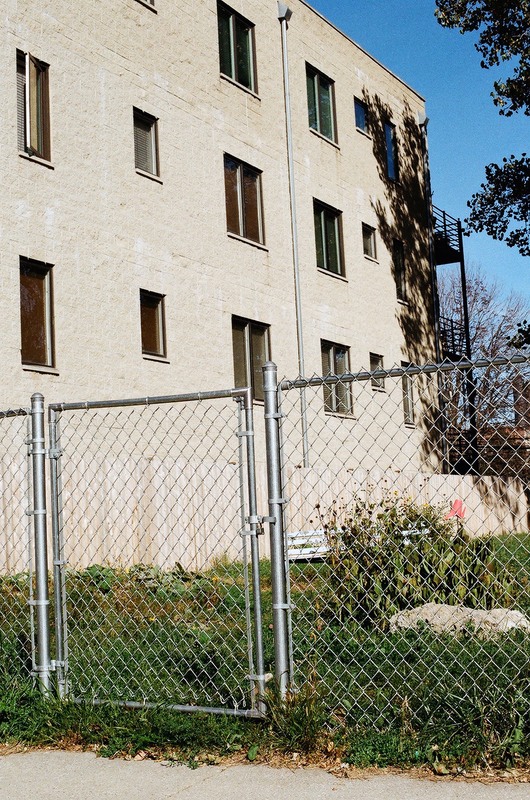 The program aims to increase local investment in the area, create wealth within the community by allowing owners to sell their properties after five years, and rejuvenate vacant lots that had previously been eyesores. Although it’s too soon to tell what long-term economic effect the program will have on the community, the immediate benefits are beginning to be felt. Signs of ownership can already be seen in the Woodlawn and Englewood lots; out of thirty, only four seem to have no signs of improvement. Some lots have yet to be fenced in, but the majority showed multiple signs of upkeep: mowed grass, litter removed, weeds cut back. This program is still in its earliest stages. 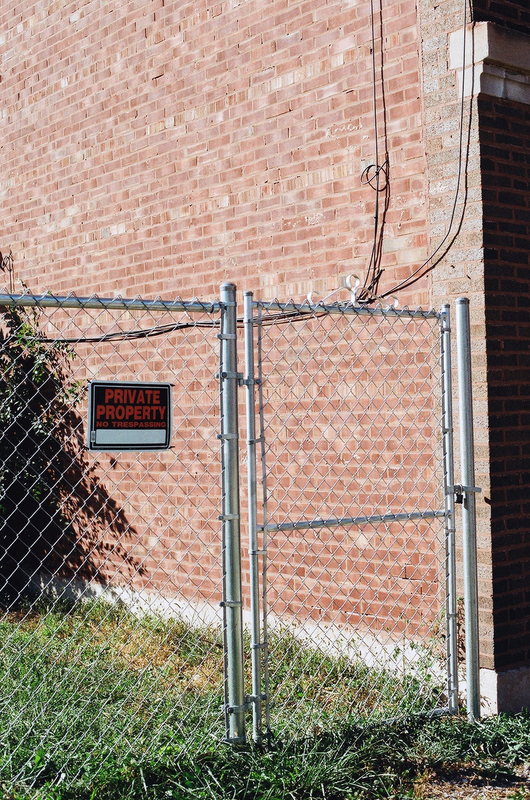 Most owners in the Greater Englewood Area only received their deeds a few months ago after applying last year, and as the first participants of the program, they have no example to follow when it comes to lot ownership. As a result, it is unrealistic to expect the lots to undergo an overnight turnaround, and the current progress, though largely undramatic, is encouraging. Moreover, by working together through community organizations, some lot owners have created solidarity among owners and worked together towards common goals. The Resident Association of Greater Englewood (R.A.G.E.) is one group that has been working with owners to transform their lots. Its president, Asiaha Butler, said that R.A.G.E. was the only group to submit its own recommendation to the city for the Green Healthy Neighborhood Plan, which implemented the Large Lots program. Many members of R.A.G.E. are also Large Lot owners. “R.A.G.E. has really become a ‘Large Lots Owners Club,’ ” she joked. The Weekly spoke with her, as well as other members of R.A.G.E., after a focus group they held with $1 Large Lot owners to discuss people’s experiences with the program and to work together to realize everyone’s personal goals for their lots. While lot owners figure out their long-term goals for their lots and clear away detritus, they have also been working with R.A.G.E. to obtain resources to complete larger projects. In order to secure funding, R.A.G.E. has already applied for a Chicago Neighborhood Development Award as well as other grants. Butler said that R.A.G.E. has also been working with local businesses to acquire materials and they have led volunteer projects with local high-school students to clean up some of the lots. 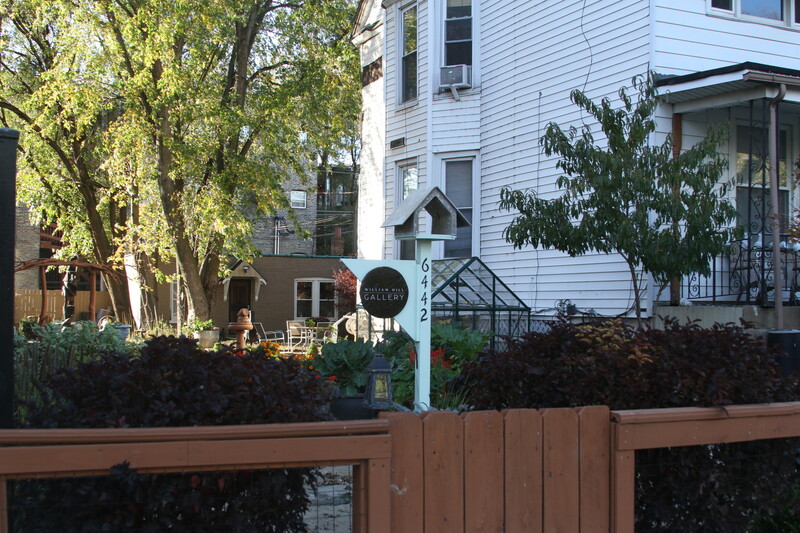 Since the goal of the Large Lots Program is rooted in community building, R.A.G.E. has incorporated the local community in its Large Lot revitalization efforts. Some owners have already completed ambitious projects with their lots. If you were to drive past the William Hill Gallery today in Woodlawn, it might be hard to believe that such a stunning, well-curated sculpture garden was a weed-filled lot just ten months ago. While such a project, certainly no small task, is not feasible for every lot owner, it stands as a clear example of the kind of positive reversal that the one-dollar lot program can make possible. “Most of the work was done by a small group of neighborhood volunteers and myself,” Hill said. “One major challenge was the removal of limestone, broken glass, and metal from the vacant lot.” Urban sustainability was one of the main goals of the project, so with the help of volunteers Hill recycled much of the brick and limestone back into the sculpture garden. He also repurposed cement from when the city replaced the sidewalk, using it to create a winding pathway through the garden. Hill said the project as a whole had evolved over a three-year period. The gallery and sculpture garden were originally founded on the adjacent property in the spring of 2012, and the Large Lot was added this year. The William Hill Fine Art Sculpture Garden is now a 5,000-square-foot garden space dedicated to educating community members in visual arts and gardening. 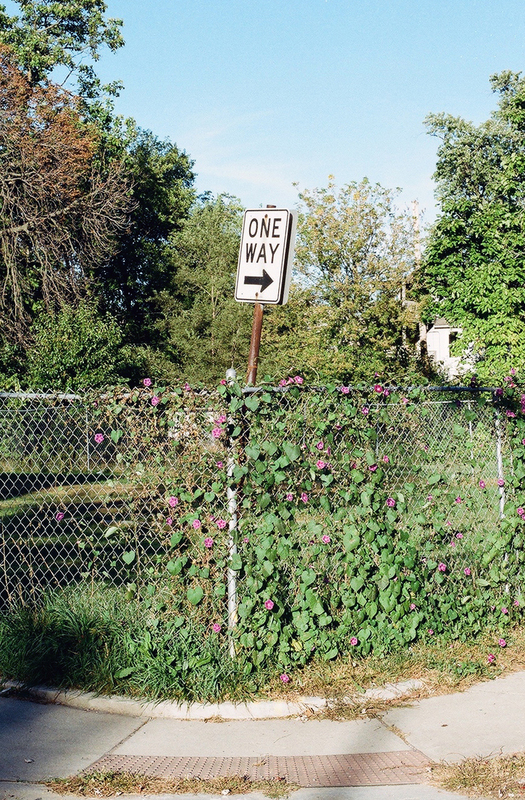 The garden isn’t Hill’s first endeavor in transforming previously abandoned lots, though. He also leads the nearby Dorchester Botanical Garden Project, where he provides educational programming for area youth on the topics of urban farming, sustainability, and using edible plants for healthy living. Property tax hikes are another concern for potential owners, especially considering Mayor Emanuel’s budget that City Council approved October 28, which includes a record aggregate of $589 million in property tax increases. Butler said that current Large Lot owners will not be taxed until next year, but added that she does not expect the increase will drastically affect lot owners, since the properties are small. The R.A.G.E. members also said that a major concern was the lengthy process to receive the deed to the lot; for most of the owners, it took about a year. Hammond said that one R.A.G.E. member has still not received a deed. Butler said that the backlog has been due to staffing capacity issues at the Department of Planning and Development (DPD), but she was hopeful the issue would improve going forward. The DPD did not respond to comment for this story. Another concern has been providing new Large Lot owners with the necessary information to improve their lots. Alexander said that the city does not clearly explain to new owners the criteria for lot maintenance and the deadline to meet it, which is troublesome because the city can impose stiff fines for noncompliance. Alexander said that one R.A.G.E. member has already been threatened with a ticket for not trimming a tree. To streamline the process and ease concerns, Butler said, “LISC is working to secure a Large Lot coordinator who could follow up with owners and help them with any issues.” LISC Chicago is a part of a nationwide nonprofit corporation, LISC, which operates throughout the country to help local community organizations improve their neighborhoods. LISC Chicago also partnered with DataMade to create the largelots.org website. Issues with the rollout of the program aside, the Large Lots program has already had an impact on participating communities, even though the first three phases were only pilot projects. For residents in Roseland and Pullman, as well as other potential neighborhoods, it will be exciting to see what these lots can become and witness what local ownership can do for a community.